Dipsticks are an increasingly endangered species, but far from extinct. Checking you car’s fluids is a simple maintenance procedure. There’s information to be gleaned from not only the level, but the colour, condition and smell of most automotive liquids. Dipsticks are an increasingly endangered species, but far from extinct. They’re also not the only means through which fluids are checked or filled. Here’s a guide to checking your vehicle’s fluids. If in doubt, consult your owner’s manual or the factory service information. 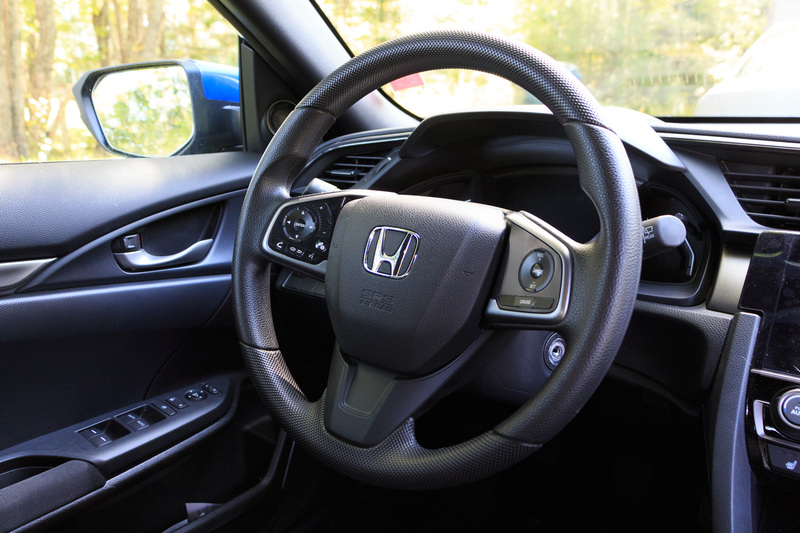 The majority of vehicles still have a conventional dipstick, though some European models indicate the level electronically on the instrument cluster. 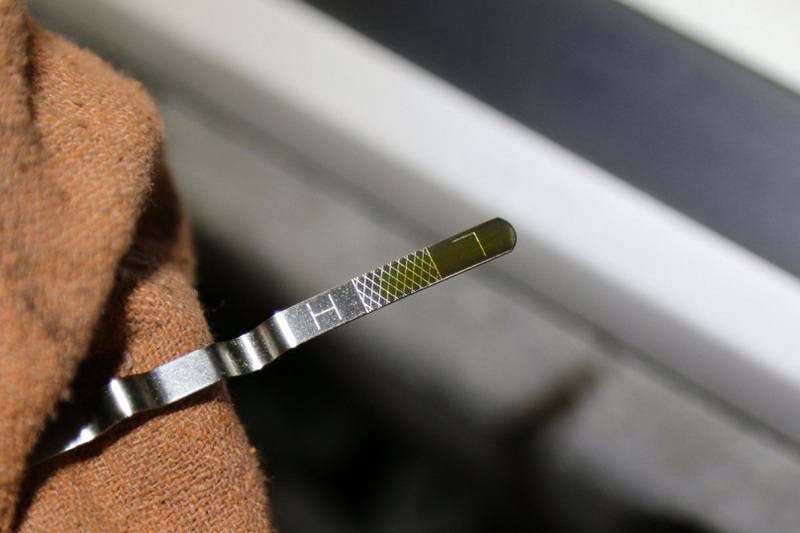 Adopted in the name of fuel economy, shorter pistons and low-tension piston rings lead to greater oil consumption in newer cars, giving more importance than ever to monitoring this critical fluid, particularly with today’s longer service intervals. 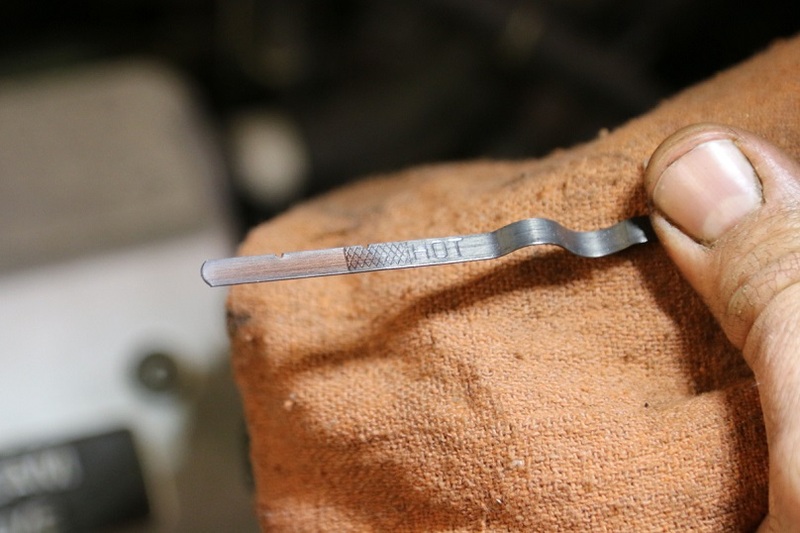 Electronic systems usually require the engine to be running; conventional dipsticks are best checked with the engine having been shut off for at least a minute or two. Whether dirty or clean, oil should never be cloudy. 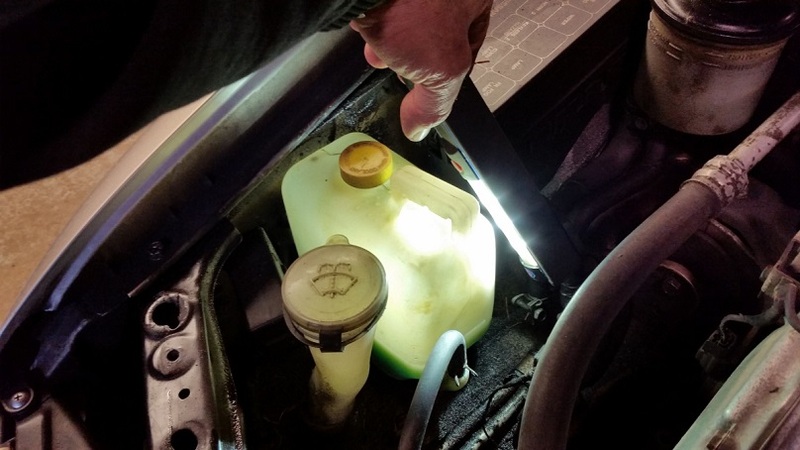 A bright flashlight makes checking the levels in reservoirs for coolant far easier, particularly those with their tanks mounted down low on the radiator. 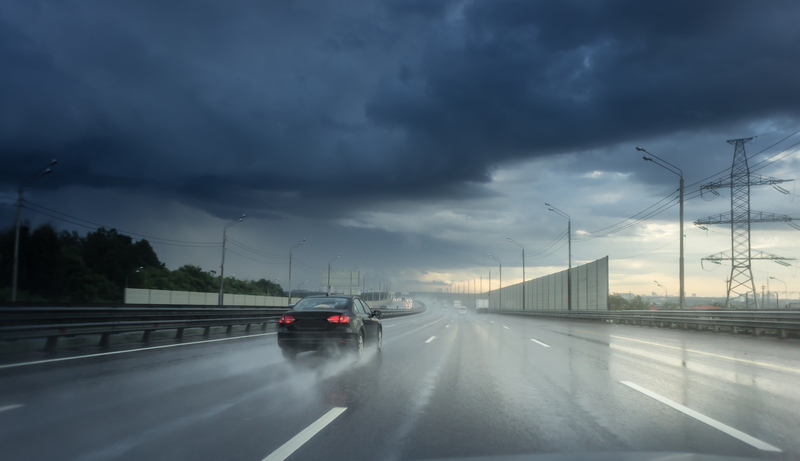 Most vehicles use very specific fluids. There are over a dozen types of antifreeze alone. Be sure to use the correct one for your vehicle, and only open the system when cold. 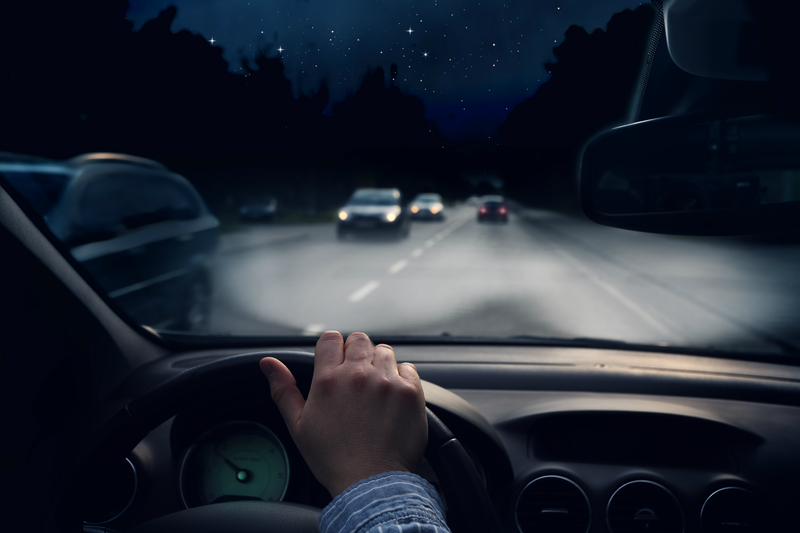 While nearly all automatic vehicles require the fluid to be checked hot (such as after several kilometres of driving), it varies whether the fluid level should be checked running (the most common method), or after the engine has been switched off. Consult your owner’s manual if you’re uncertain. A lot of automakers have switched to using transmissions with special fill and check procedures. These are frequently performed from underneath; sometimes a scan tool is required to verify fluid temperature. Manual transmissions are virtually all checked from below, normally via a fill plug, always with the engine off. 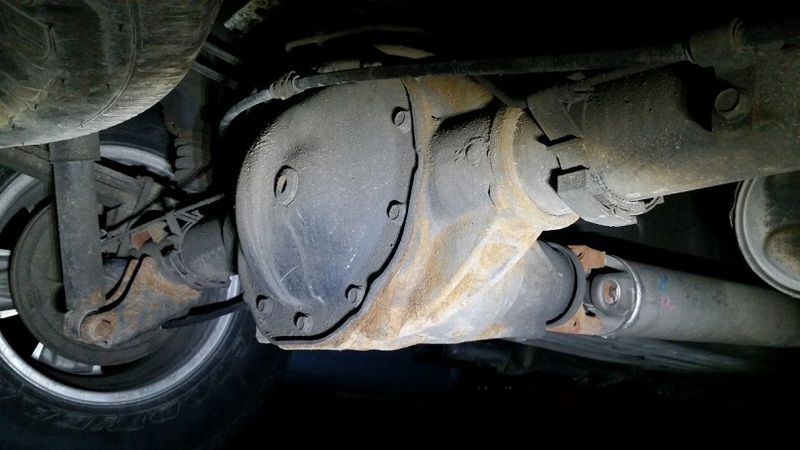 The vast majority of all-wheel or four-wheel drive vehicles use some form of transfer case or power takeoff unit that directs force to the alternate set of drive wheels. The former is mostly found in pickups and the odd SUV, the latter is used in nearly every all-wheel drive car or crossover. Shown in this photo is the transfer case from a 2007 Dodge Ram 1500 pickup. The drain and fill plugs are both readily visible. The PTO/transfer units in crossovers are generally not as user-friendly. Service access can be problematic, even on a hoist. Rear-, four-, or all-wheel drive vehicles have a rear differential. Sometimes they’re housed in a solid axle assembly or in a separate unit that’s part of an independent suspension setup. Although many still use conventional gear oil, synthetic fluid, and viscosities other than 75W90 are now common requirements. 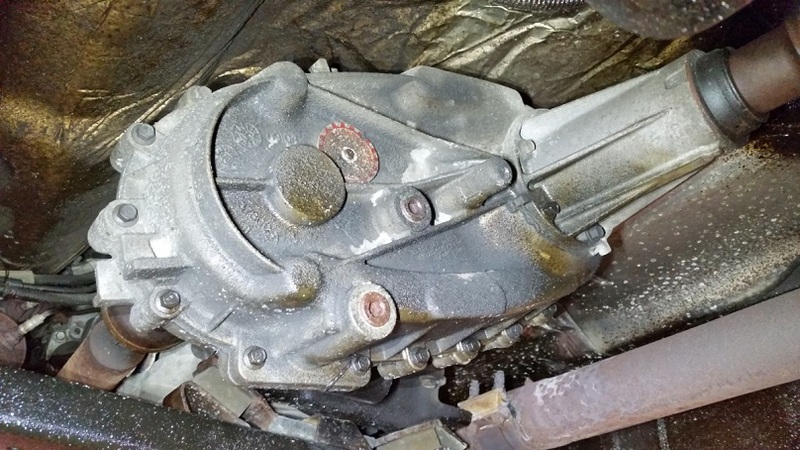 Note that since a lot of transverse-engined models use rear-axle clutch packs instead of a centre differential, the fluid used in their rear differentials can be very specific, and it’s often not gear oil. Because it absorbs moisture (which diminishes its performance), brake fluid has a lifespan. While three years seems to be the most commonly published interval, there’s some disagreement. Indeed, many cars never have their brake fluid replaced. 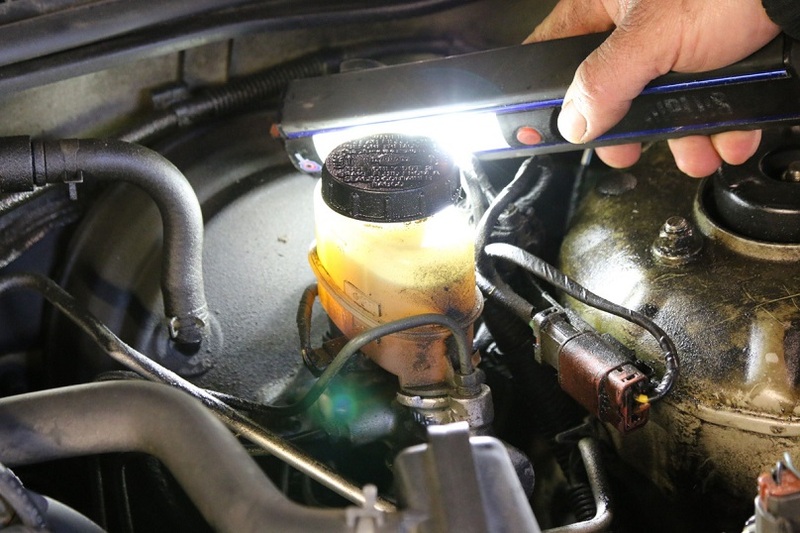 Like coolant, brake fluid is part of a closed system and should not be used up or lost. Instead, the level in the master cylinder will drop as the caliper pistons extend to compensate for brake wear. Excessively low levels or a loss of fluid indicates a problem. Do not add anything other than the specified fluid to the master. Severe damage and potential braking loss will occur.